Last week we talked about STOPPING the shoulda, coulda, woulda thoughts that feed procrastination and avoidance by using the Stop Sign. 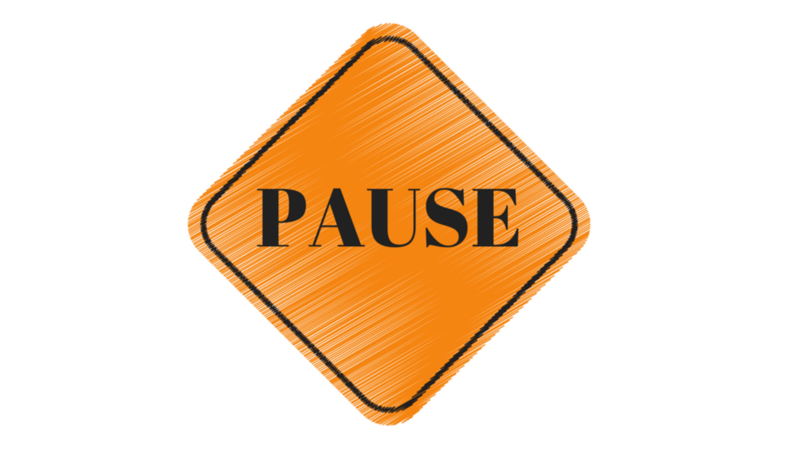 Building on the work of the Stop Sign which interrupts the flow of negative intrusive thoughts, we follow it with taking a Moment to Pause with several deep, full breaths. The Stop Sign clears the mind while the Moment to Pause breath helps us to return to the here and now. The Moment to Pause Breath is a mindful powerhouse in terms of the positive changes it triggers and the ripples it creates in our brain, mind and body. Finally the Moment to Pause breath eases us into the current moment. These changes in the brain - turning the stress response off and the relaxation response on - happen quickly with a several, mindful deep breaths. A calmer brain is a more productive brain. A clear mind is a more creative mind. A connected to the here-and-now body regains a sense of flow and ease. Next time you find yourself feeling scattered and avoiding working on the business, remember to Stop and Take a Moment to Breathe. 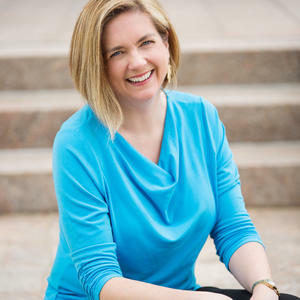 I am a Counselor specializing in brain-health who is passionate about helping others foster the best version of themselves and the life you want to live. 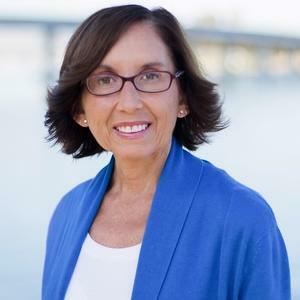 I specialize in helping others achieve their goals through brain-based coaching, neurofeedback, mindfulness, yoga therapy and therapeutic aromatherapy. I am a Neuropsychologist with a passion for brain health and our ability to direct our own lives. Brain-based coaching, neurofeedback, and neuropsychological assessments allow me to help people uplevel their brains, their businesses, and their lives. Are You Tapping Into Your Metacognition? Yay - Now You Won't Miss Out On The Next Valuable Article We Post! Just pop your details in below and we'll be sure to keep you in the loop.